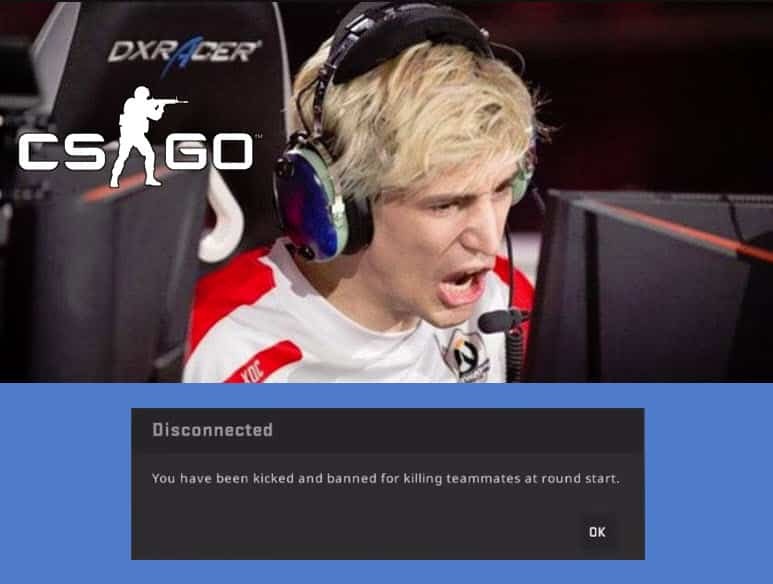 Fans think of xQcOW as a good CS:GO player, however, something triggers him while playing and gets him banned for his actions. 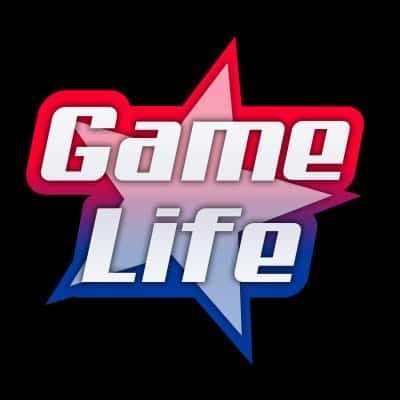 Gaming is like any other activity in life. Everyone has a bad day at office from time to time. Sometimes, we are full of confidence with everything going as planned. But there are also times when nothing works not matter how hard you try. It seems like xQcOW had one of those days. He was extremely erratic and angry during a recent stream. xQcOW is on the Terrorist side and came to B site. He is completely focused on eliminating CT on plant area. Therefore, he doesn’t notice a guy that comes from his right side and killing him with a headshot. xQcOW instantly starts typing, very aggressively, something on his keyboard and even punches it. Furious, he continues typing for almost a minute. Fortunately, viewers couldn’t see what he was typing because his face is covering chat. Its safe to assume that he isn’t typing anything nice. Interestingly, its only second round but xQcOW is already triggered. Also, you can notice he keeps looking at the keyboard while typing. That probably means that he doesn’t know how to type without looking, which is very unusual for people who spend so much time on their PCs. Other: WarOwl Proved that Valve is spying us? It’s very obvious something is wrong with xQC when he starts shooting his teammates. Usually, CS:GO players shoot their teammates because they are playing badly. However, in xQc’s case he is annoyed by weird things that one of his teammate’s is saying. Namely, that particular player is saying something about a best known Russian expression. XQcOW’s facial expression tells us clearly what he thinks of the guy. He could not stay calm and resist finally shooting the teammate. As a result, CS:GO server bans him by default for killing a teammate. Here is another example of xQc’s strange day. He is playing on Cache and is looking at the car on A site in order to eliminate the enemy’s AWPer. However, CT’s AWPer was faster and shoots first, eventually sniping xQcOW. 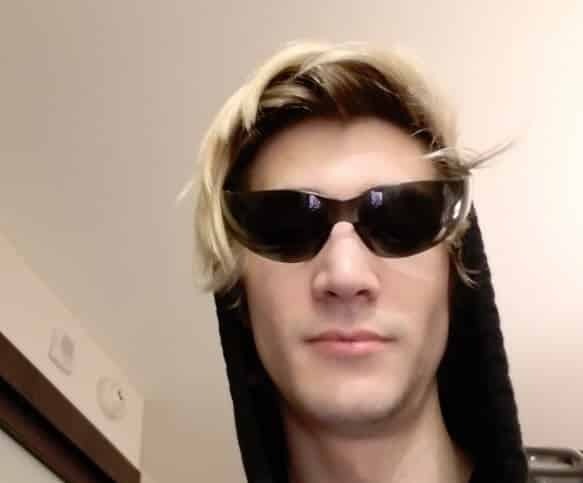 xQc is known for being a colorful and strange character, but it was clear he was having a bad day as his actions spoke louder then words.